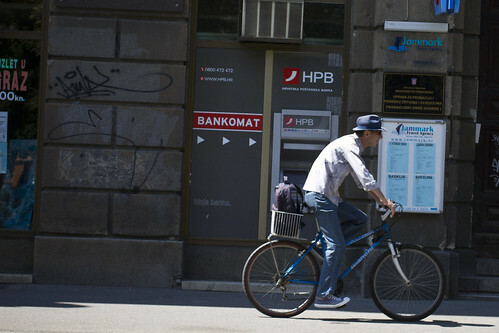 Off to Dubrovnik, Croatia today, to open the Monumental Motion photo exhibition featuring photographs about Copenhagen's bicycle culture. 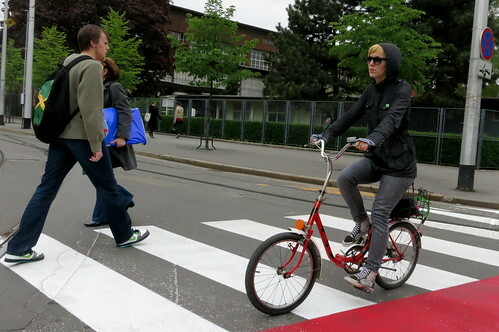 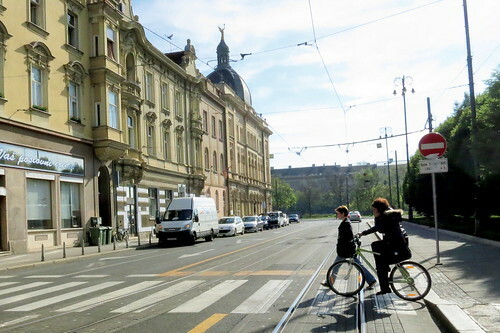 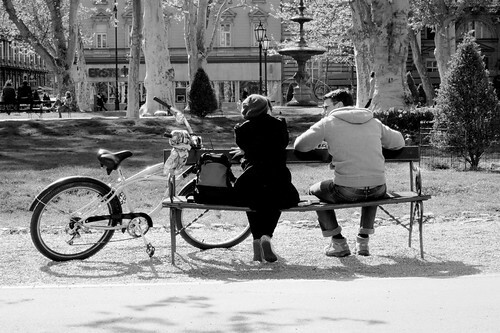 Here are some shots of Zagreb cycle chic from last year. 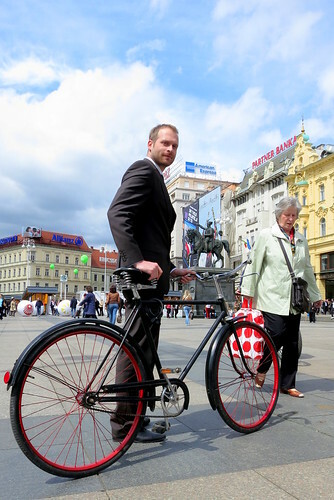 At top, Tomas from the Danish Embassy on his dad's old vintage bike.